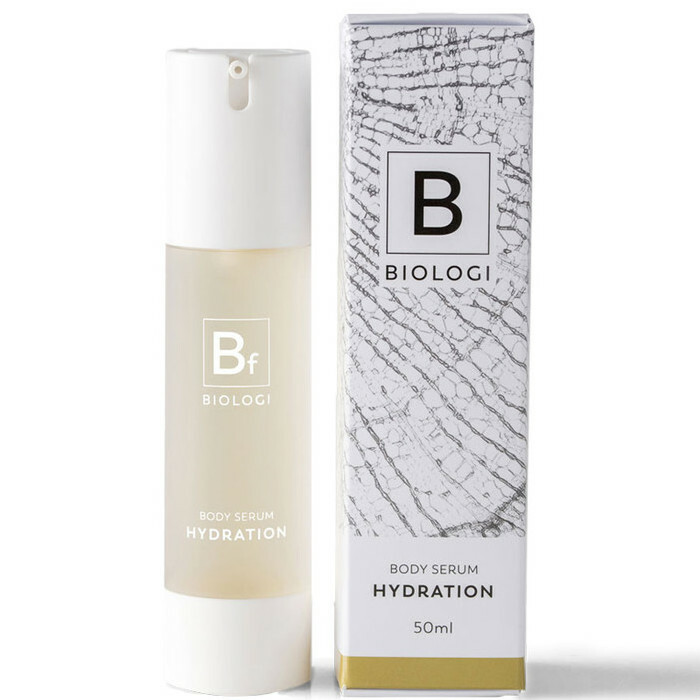 This Biologi Bf Hydration Body Serum contains 100% active Finger Lime, which is a concentrated blend of Vitamin C, antioxidants and phytonutrients. 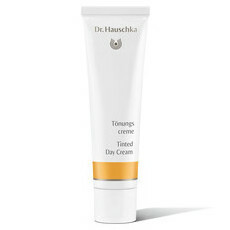 Safe for use by those with sensitive skin, it is ideal for dry and pigmented skin, and skin showing signs of ageing. 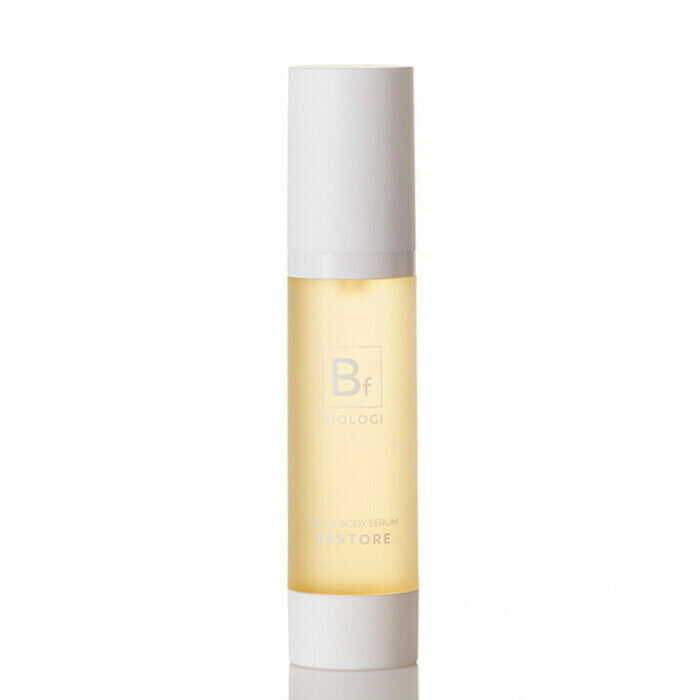 With its powerful actives and super-antioxidant properties, this botanical body treatment is designed to penetrate deep into the skin's layers to offer effective hydration and protect the skin as it promotes the production of collagen, supports elasticity and suppleness, and brightens and evens out skin tone. It also helps to diminish the appearance of spots, blemishes, dimples, cellulite, redness, and sun damage, and leave the skin feeling smooth and supple. For those with especially sensitive skin this can be used on the face every other day in transition to using the face oil. NB It is not advisable to mix or layer the serums. Also available in the Save My Skin Bundle 3-Pack. 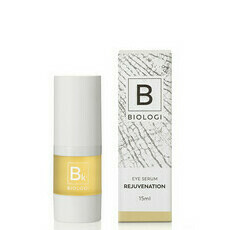 *From October 8, all bottles of Biologi serum may contain the preservative sodium benzoate added at 0.2%. 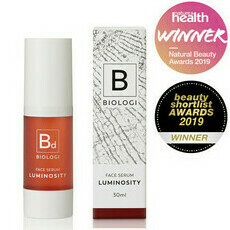 So that Biologi can continue to honour all pillars of our promise to our customers and make sure each bottle of serum reaches you just as it left the plant, we've been left with little choice but to add a small amount of preservative to our serums to remove the potential risk of contamination issues. I haven't taken the decision to add a preservative lightly. I've chosen the preservative that does not contribute to sensitised skin and have added it at the smallest percentage for it to still preserve the natural plant extracts while not compromising the results that Biologi delivers. As a body serum: apply every second day. 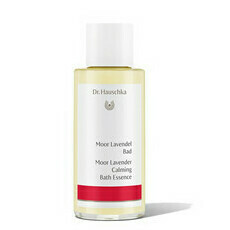 Can also be used as a face treatment in conjunction with another BIOLOGI serum. Apply to dry skin only. Non-comedogenic and yet very moisturising for my combination skin. Plays well under my mineral powder foundation. Imparts a slight sheen that gradually subsides. Settles irritated, red skin rather well. i was hesitant but curious about this, it is sticky when applied and for a while after but my skin hasn't felt dry at all since using it.